In Vaastu Shastra, the Selection of a Site is very important since the Site represents a fixed form that radiates positive as well as negative energies depending on its location, orientation, shape, slope and soil quality. Therefore, these are the 5 important aspects to be considered when selecting a Site. In case you already own a Site, you can still refer to the Vaastu Shastra Guidelines for Site Selection, to help you evaluate your Site, and if necessary, make corrections to make it suitable. Here are some Vaastu guidelines to aid you in the Selection of a Site with the ideal 'Slope'. South-West should be higher than the South-East corner. Avoid plots humped or raised in the center and sloping on all sides. Similarly avoid plots that are depressed in the center. The road level should be lower than the Site. 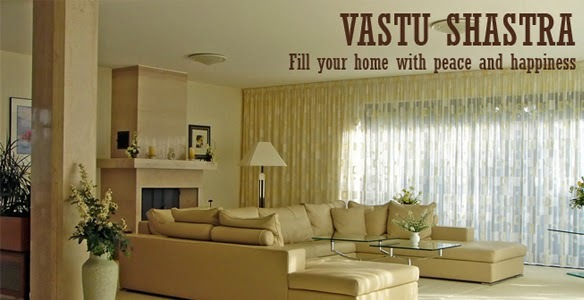 In cities, it is difficult to get sites that meet the requirements of Vaastu. However, there are ways of correcting sites that are not in accordance with Vaastu. 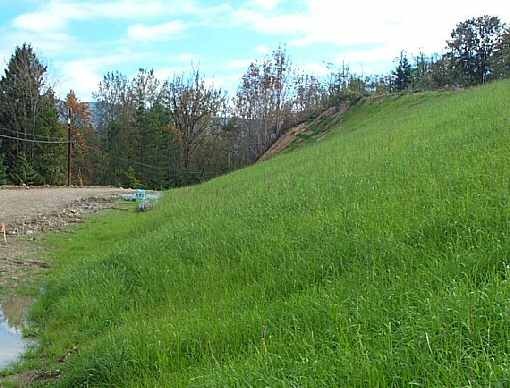 If the North-East corner is at a higher elevation than the other sides of the property, you can dig soil from that corner and dump it in the South and West portions. This way the land will slope down from the South-West toward the North-East. If the plot is raised in the centre and depending on whether the Soil quality is good, the earth can be dug out and dumped towards the South-West. If the plot is depressed in the centre, then depending on whether the soil is good, it can be dug out from the rest of the Site and filled in the centre. To identify the Slope of the site, use a "pitch and slope detector". This exercise is just a guideline to help you to evaluate whether the Slope of a Site is as per Vaastu Shastra principles. Accordingly, you can decide if you want to buy the Site. In case you already possess a Site, then you can decide whether you want to make some corrections to the Site, so that it is suitable as per Vaastu. The points indicate how favorable your Site is, according to Vaastu. 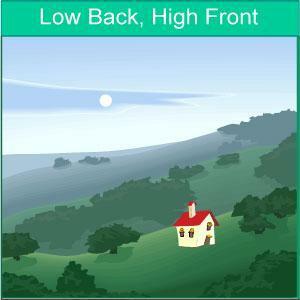 TO WHICH DIRECTION IS THE SITE SLOPING DOWN? IN WHICH DIRECTION IS THE SITE RAISED? DIRECTION IS THE SITE RAISED? I am Raj living in WestIndies. I was looking for some vastu tips on Google last month and stumbled up on your excellent blog. In any case don't take it down! Since last month I have been reading your whole posts on your blog. :) Very informative for people like me.